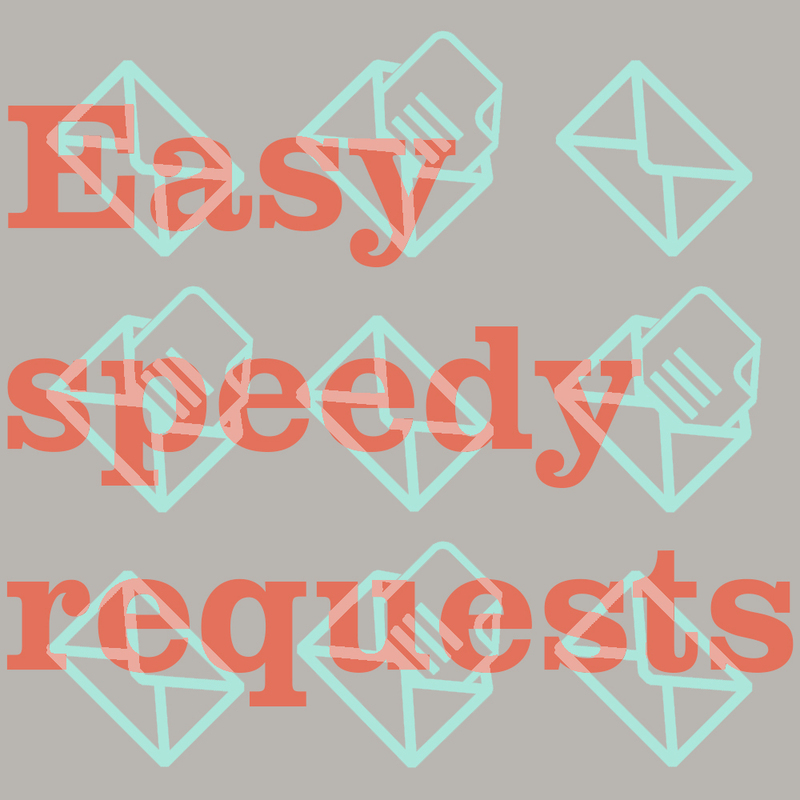 Getting books and articles from other libraries has just got easier, speedier and cheaper with our new online request form and electronic delivery. If you can’t find that vital book or journal article in Hive stock or e-resources, we can try to track it down from another library. Make a request: Online requests can now be placed here. Students: please use the same login as for the student portal. Complete the form to double-check that we don't already have the item in our stock. Agree to the T&Cs and you're done. Articles are delivered direct to your university email along with instructions about how to register with the British Library so you can read your article. Books can be picked up from The Hive. This works on desktops and mobile devices, and you can save documents and use Adobe Reader 10 or above. To help final year students doing their independent study, we have removed the charge for articles. Books are still free (although there may be a charge if you wish to renew). For more information about allocations, and other FAQs, see the Inter-Library Requests webpage. The lovely and helpful Catherine Armitstead and Su Fagg administer inter library requests. If you need to get in touch email ilr@worc.ac.uk.